Broadband access is one of the most hotly debated issues for rural North Carolina. In many of the most rural parts of the state, reliable, high-speed internet service is either unavailable or prohibitively expensive. 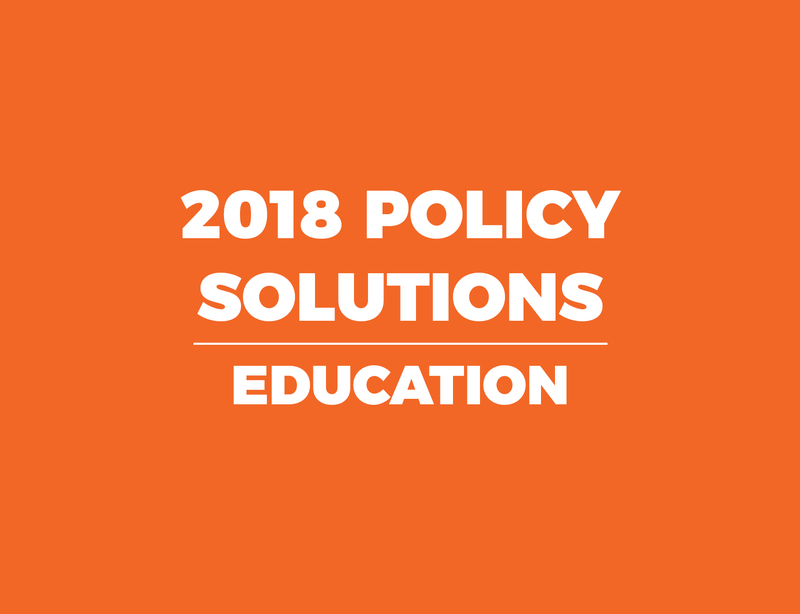 And, in 2018, access to broadband is increasingly important for any number of basic needs, like education, economic opportunity, banking, and telemedicine. Unfortunately, that doesn’t change the fact that it is extremely expensive to run broadband connections to rural areas where there just aren’t large concentrations of homes or businesses. This has led many to call for intervention by state and local governments to provide broadband service directly or subsidize it heavily in rural parts of the state. These options, while well-intentioned, are problematic. They risk investing large amounts of taxpayer money in yesterday’s technology. Information technology innovates incredibly quickly. Not long after Google began introducing their Fiber product in Raleigh, with much fanfare, it announced that it was stopping its investment in Fiber altogether. The company would finish those areas that were already in progress, but no more. Fiber just isn’t economically viable outside of the very densest of areas, such as high-rise apartment or office buildings. That doesn’t mean that other options aren’t available. Microsoft has floated the idea of using unused airwaves between broadcast stations to provide high-speed internet without costly cable, for example. Any number of innovative solutions are being proposed and developed constantly. Technology companies excel at innovation. Rather than trying to keep up, governments should wait for private solutions to the complex problems associated with rural broadband – primarily density and topography. Rural areas have low density, making the cost per customer disproportionately high. And the topography, particularly of the mountains of North Carolina, can be challenging both for running wired broadband or for sending wireless signals. But private companies that are built on innovation will do a better job of developing creative solutions than government. Government officials should look for areas where they can reduce barriers to entry or regulatory burdens that make it more difficult for private companies to implement those creative solutions. Most importantly, state and local governments should avoid the temptation to do something about broadband connectivity now, especially if that means spending large amounts of taxpayer money on yesterday’s solutions to meet tomorrow’s technological needs. 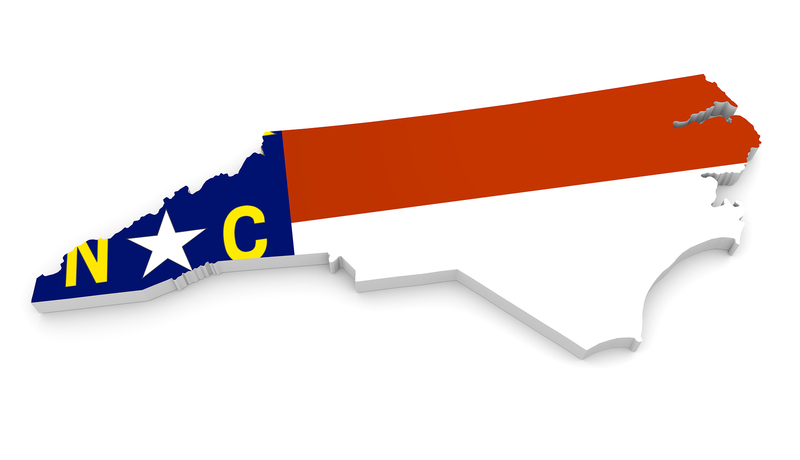 A 2016 report published by the Federal Communications Commission (FCC) indicates that more than 96 percent of all North Carolina households have access to at least 10 Mbps (megabits per second) fixed broadband connections. The FCC reports that more than 99 percent of North Carolinians have access to 4G LTE mobile broadband. According to “Connecting North Carolina: State Broadband Plan,” North Carolina ranks ninth in the nation in broadband deployment. Moreover, 52 of the state’s 100 counties have a deployment rate equal to or greater than the U.S. average (90 percent). 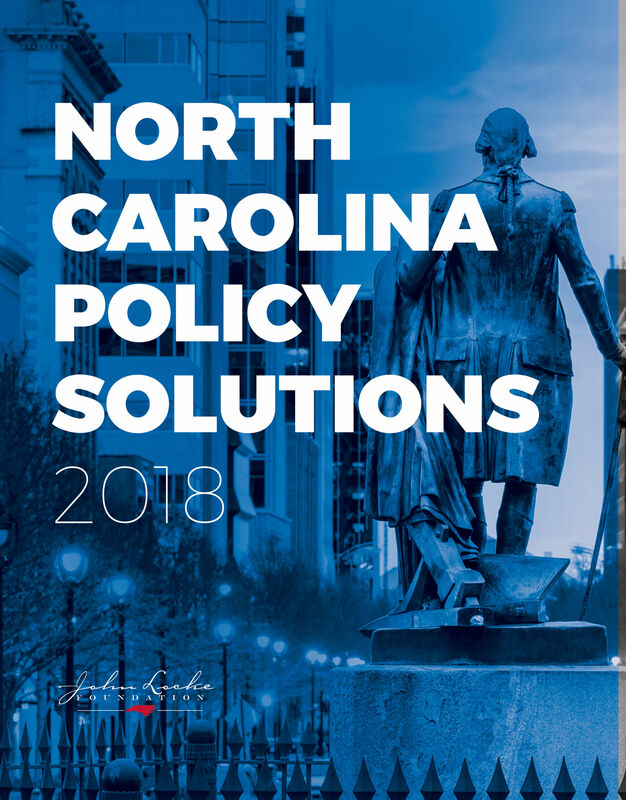 Only “one percent of those without access live in urban locations while 89 percent of those without access (nearly 640,000 people) live in sparsely populated areas,” according to the “Connecting North Carolina” report. Gates, Greene, Hyde, Rutherford, Sampson, and Transylvania counties have the highest percentage of population without broadband access. Gaps in coverage persist in the western and northeastern parts of the state. Streamline and standardize statewide permitting processes for expanding broadband infrastructure. Regulatory barriers impede the ability of the private sector to provide broadband in underserved areas. Encourage public/private partnerships. State property and assets could be used to attract private investment in broadband infrastructure. For example, government-owned assets like telephone poles should be made available for use by private companies seeking to provide broadband to rural areas. If state intervention is necessary, lawmakers should use recurring General Fund dollars to target the areas with the largest number of underserved homes. Lawmakers should review the program’s progress annually and require that it automatically sunset once clearly defined objectives have been satisfied.